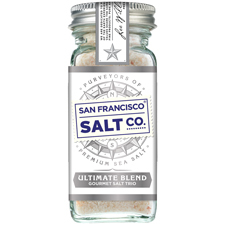 Shake it up with our Premium 4 oz. 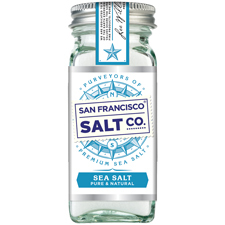 Sea Salt Shakers! 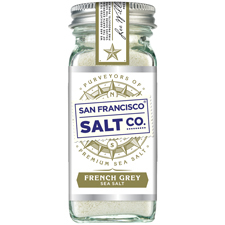 Each salt shaker contains a fine grain salt that is ready to shake directly on to your favorite meals. 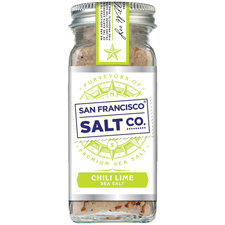 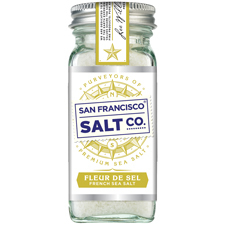 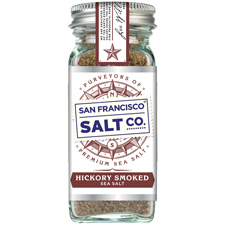 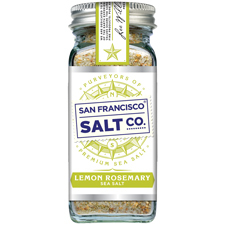 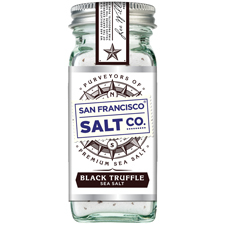 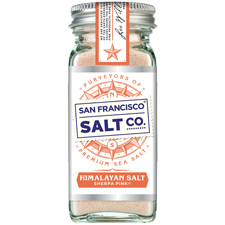 Our salt shakers make a wonderful gift for foodies and amateaur chefs alike!